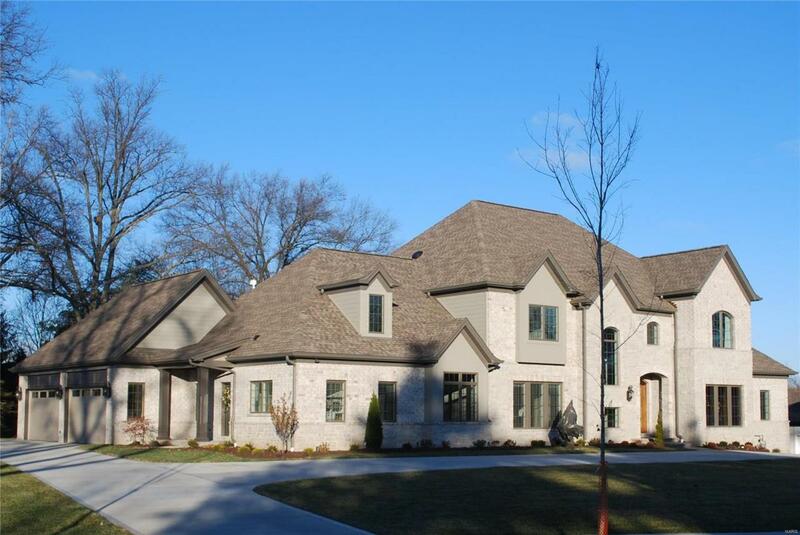 TBB 13714 Belcrest Estates is a custom built 6,300 sq. 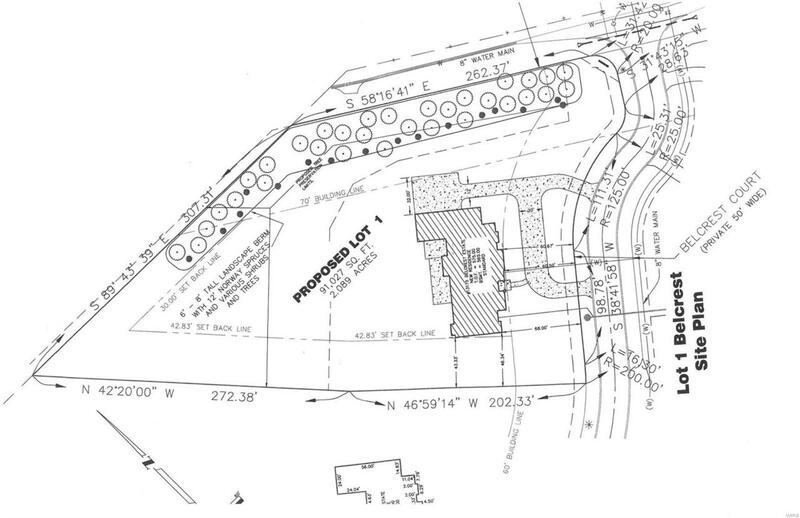 ft. 1 story, 5-bedroom, 4 car garage home in an enclave of 7 new homes off Mason Rd. in Town and Country. 2.1-acre homesite will have an end walk out w/a level rear yard and large number of windows and French doors for basement at end of house. Open floor plan allows kitchen, breakfast and gathering rooms to flow together. 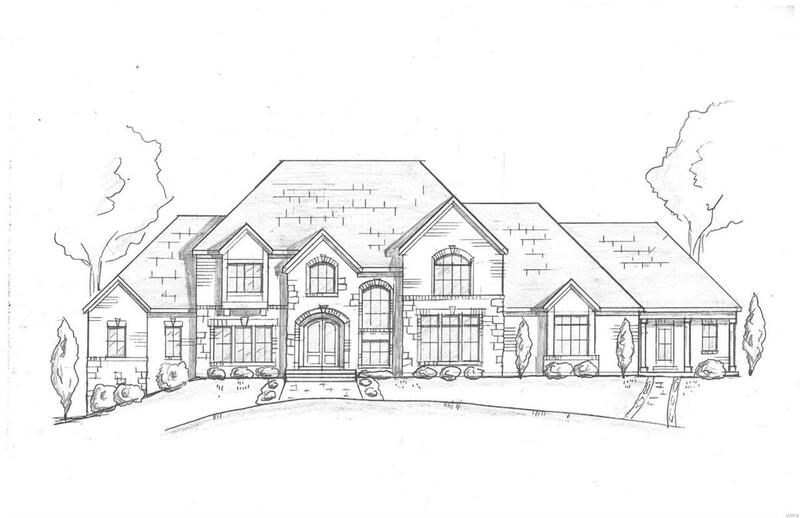 Each area will have large expanses of windows and French doors opening to the rear of the property.A large master suite will feature a large "his and her walk in closets and a spacious finely detailed master bath. The entire house will have a high level of finish with multi-piece crown molding, beams and cased openings and doors and high end cabinetry. The second floor consists of 3 full suites, each with private baths and walk in closets. It will also have a bonus room and a 2nd floor laundry room. 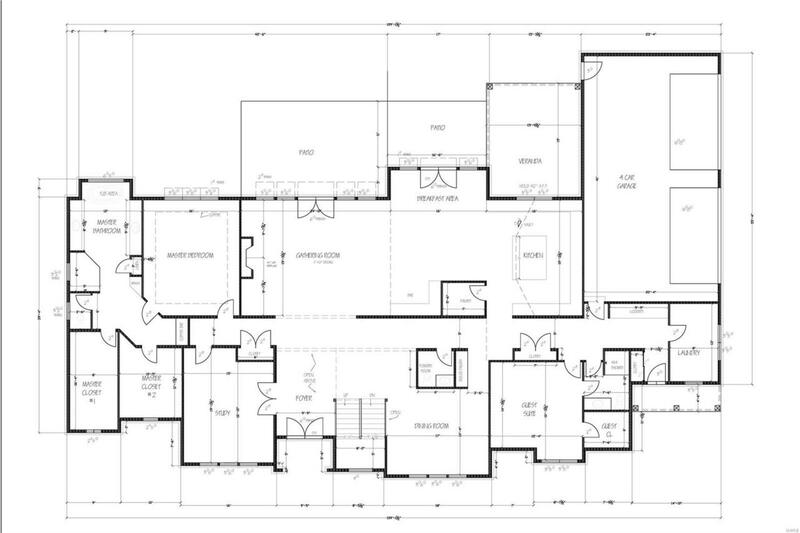 Floor plans, description and elevation available as supplement to listing.